Get any 32 oz. 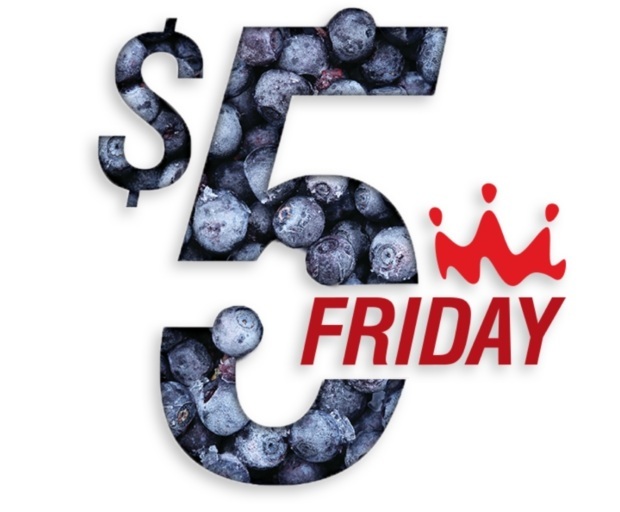 Smoothie for just $5 at any Smoothie King on any Friday. Or get any Make it a Meal Smoothie for just $6. It's the best deal of the week. Explore our menu to find yours. Get any 32 oz. 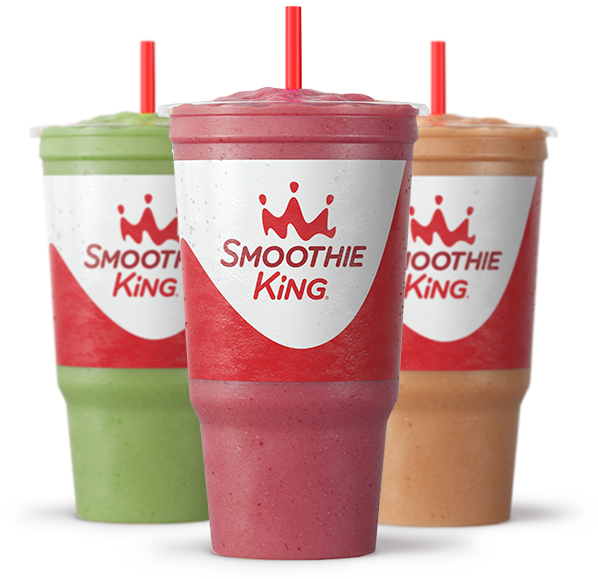 Smoothie for $5 or any 32 oz. 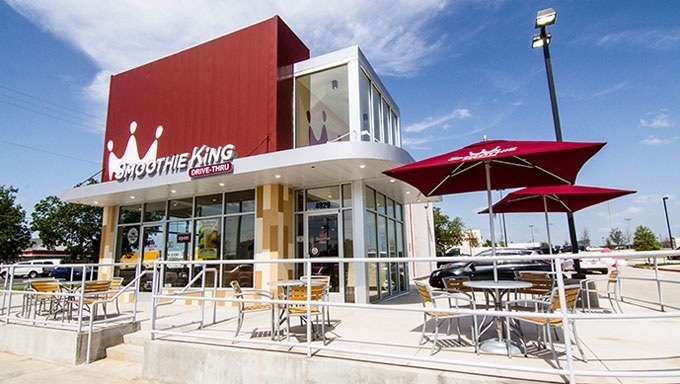 Make it a Meal Smoothie for just $6.